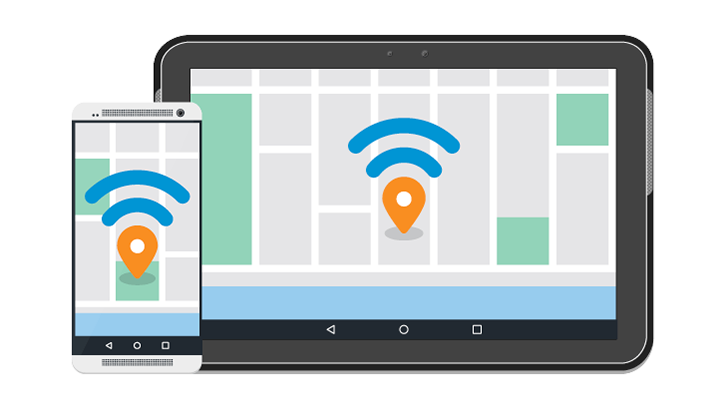 Mozilla's open-source app Stumbler was first released on the Google Play Store in November 2014 in the hopes of gathering information about the locations of Wi-Fi networks and cell towers via users' phones. Stumbler has seen a dip in user activity and developer attention lately, and now it appears the app has disappeared altogether from the Play Store. If the app is gone for good, it's not exactly a surprise. Users have noticed inactivity for a while, and in the most recent thread in the mozilla.dev.geolocation Google Group, a Mozilla engineer replied to a user inquiring about the status of Stumbler on May 31st: "The practical reality is - the aggregate data collection by Firefox Android users completely overwhelms the contributions made by the dedicated stumbler app. We are slowly decommissioning parts of the stumbler though - the leaderboard in particular is scheduled to be shutdown in the near future." It's probably a fair guess that Mozilla has finally decided that Stumbler can be shut down and Firefox Android can be fully relied upon for geolocation data fed to Mozilla Location Services. We've reached out to someone at Mozilla for confirmation. The page for Stumbler on Mozilla's website is still live, though the link pointing to the Play Store leads to a page saying: "We're sorry, the requested URL was not found on this server." Version 1.8.5 of the app, which rolled out in May 2016, is still available on APKMirror; version 1.8.6 is available on F-Droid. Both versions appear to function when downloaded. Weekend poll: How do you like our new review format?